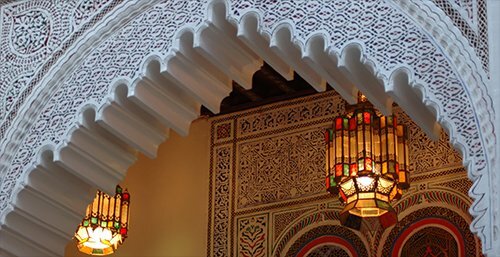 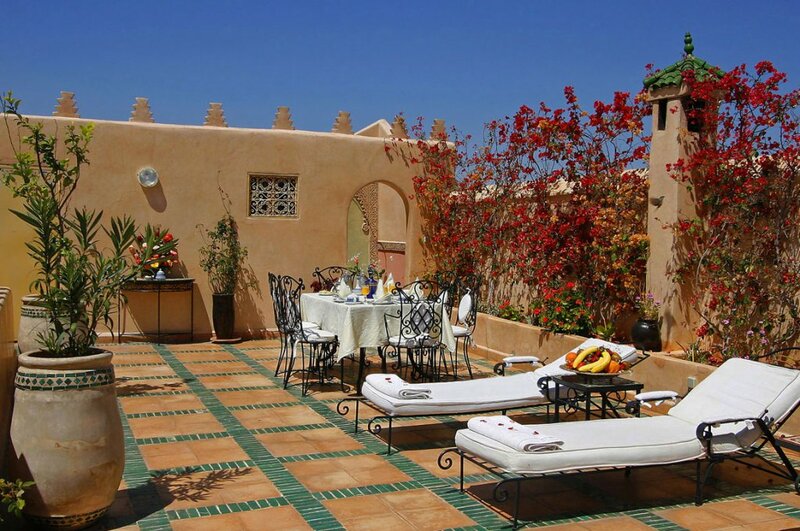 The Riad Esprit of Morocco is one of the architectural jewels that are increasingly rare to find today in Morocco. 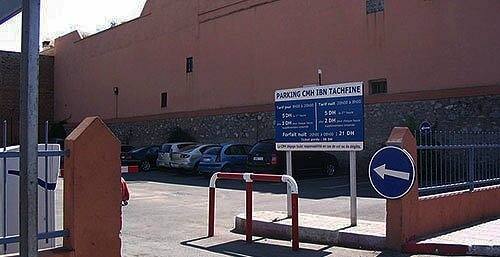 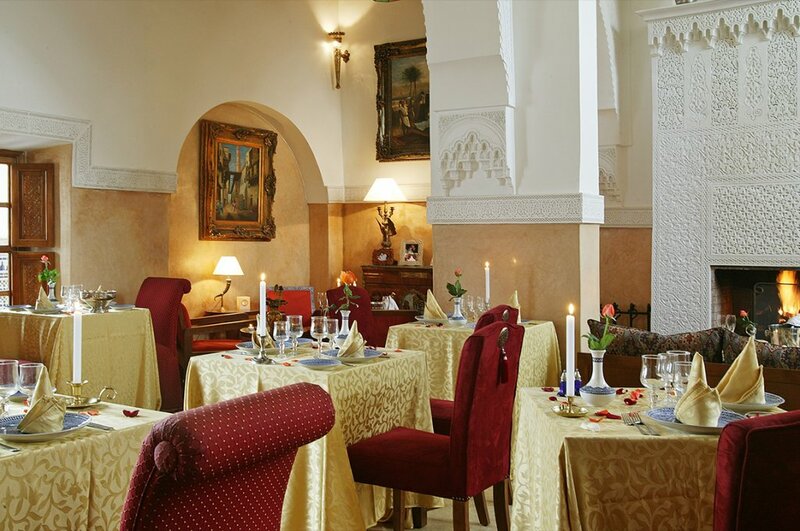 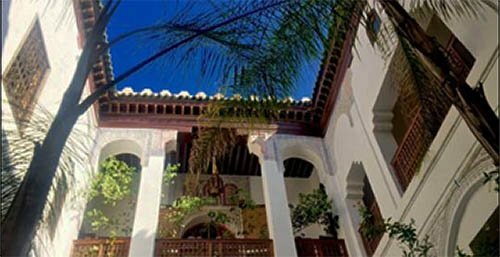 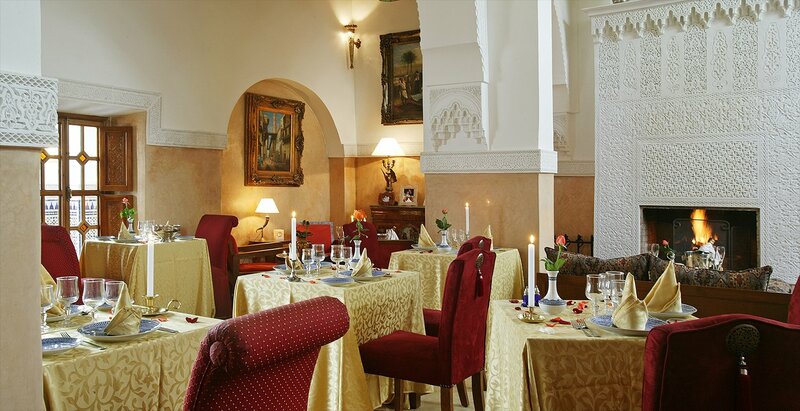 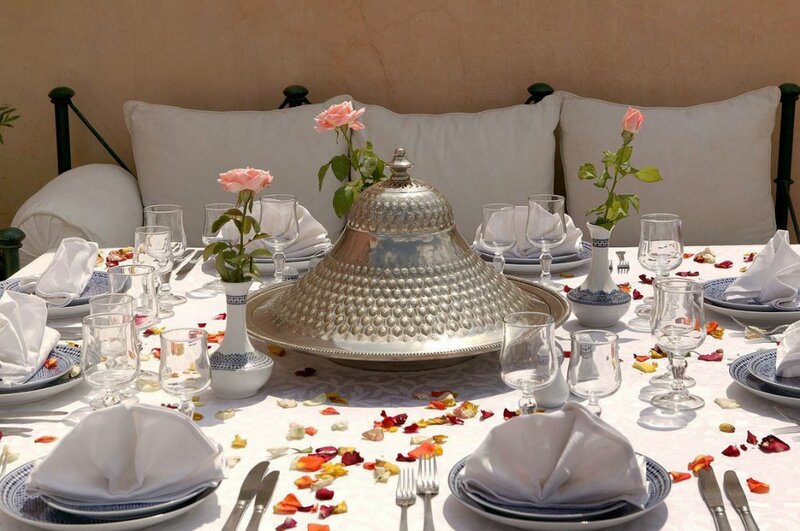 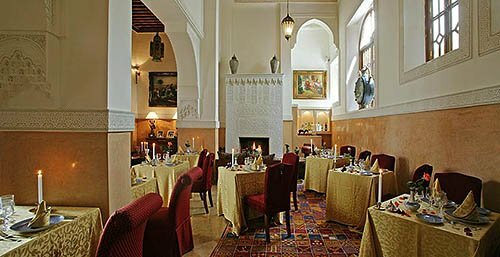 Dating back to the 18th century, it has 3 patios, in the heart of the old Medina, in an old neighborhood of noble families, the neighborhood Zaouit Lhardar, where is the Ben Youssef Madrasa, the Museum of Marrakech, the school Koranic, Dar El Bacha ... 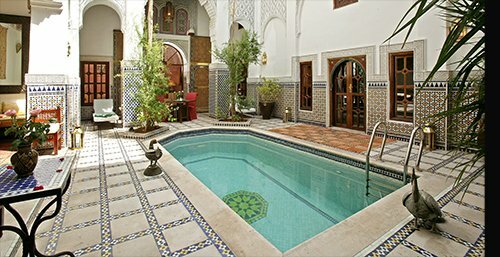 It has 11 rooms, 4 standard and 7 superior. 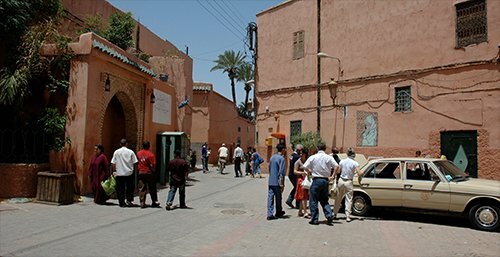 Only 10 minutes from Jemaa el Fna square on foot, you can easily access the main tourist attractions. 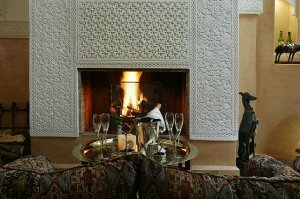 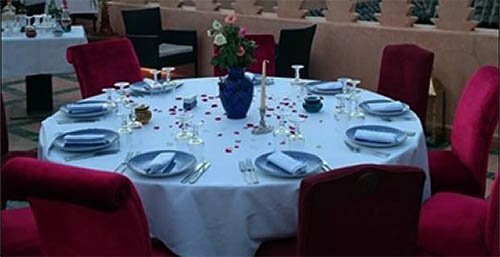 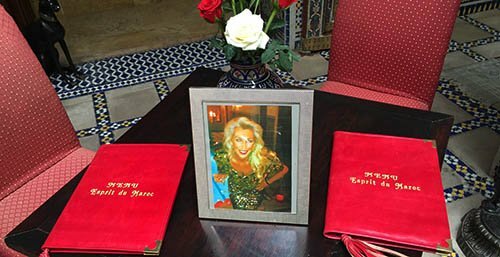 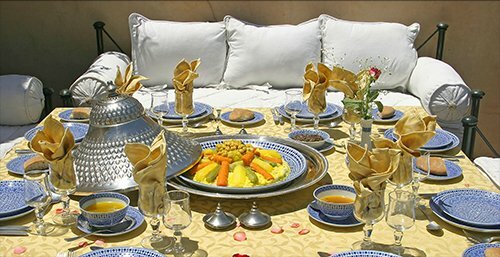 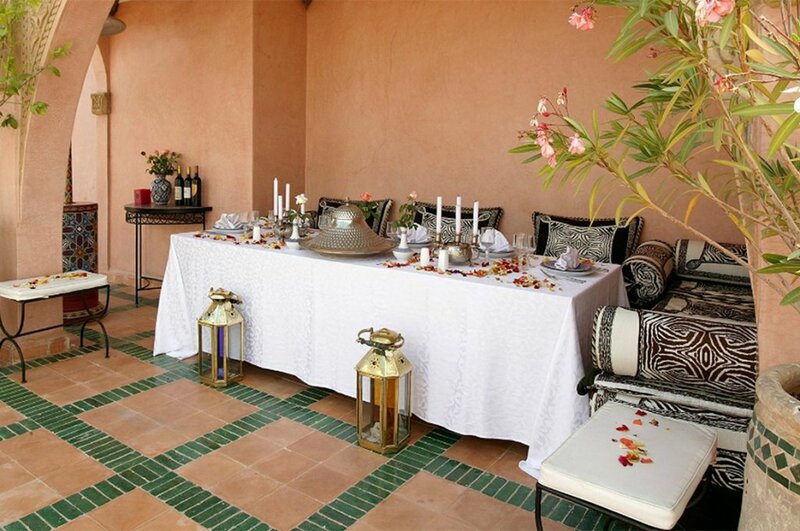 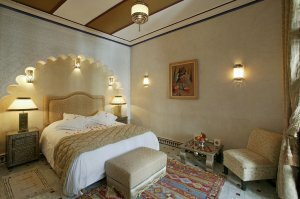 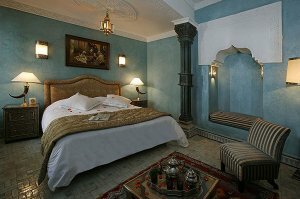 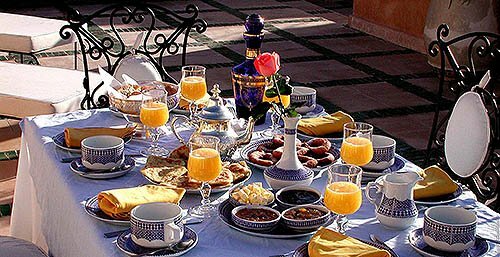 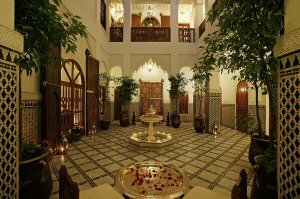 The Riad offers for its guests, and guests outside the Riad, a traditional high-end restaurant at a very reasonable price. The terrace, with views of the Atlas Mountains, is ideal for sunbathing, eating, evening events, or simply enjoying the spectacle of Marrakech at sunset. 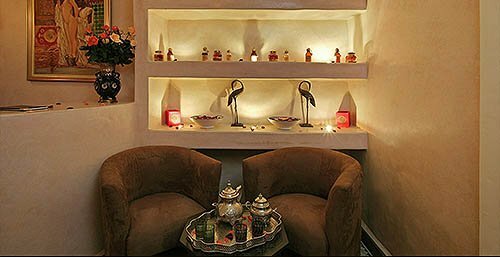 The fame of the ocher city will then take on its full meaning. 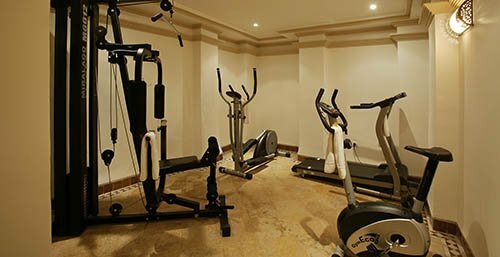 Children are under the supervision of parents. 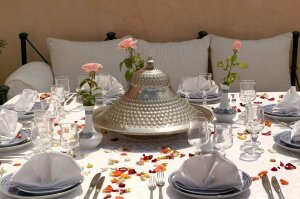 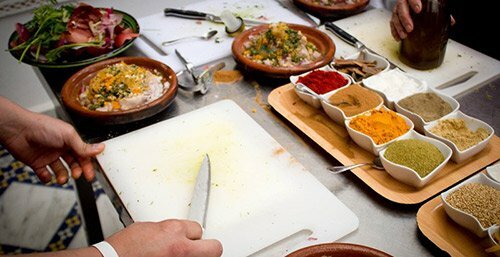 We can organise a group or private session so that you can learn how to realize the delicious moroccan dishes in a friendly atmosphere. 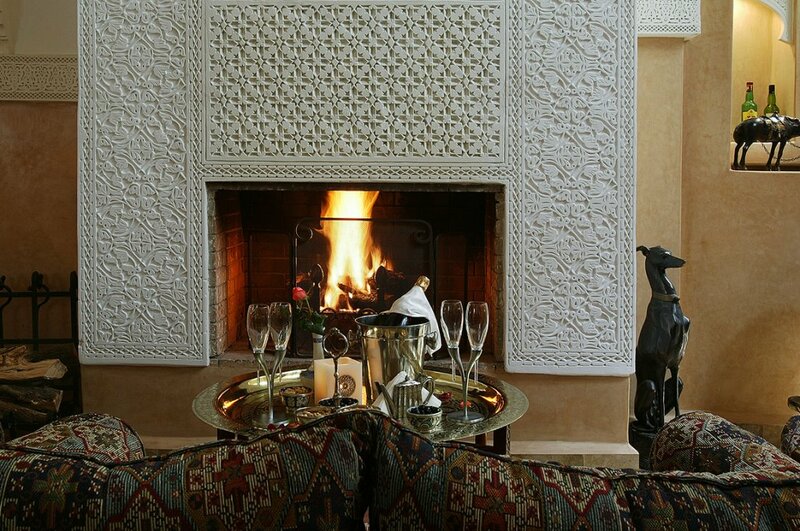 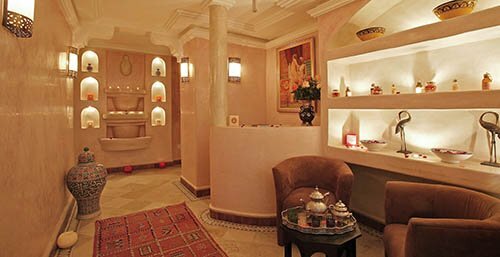 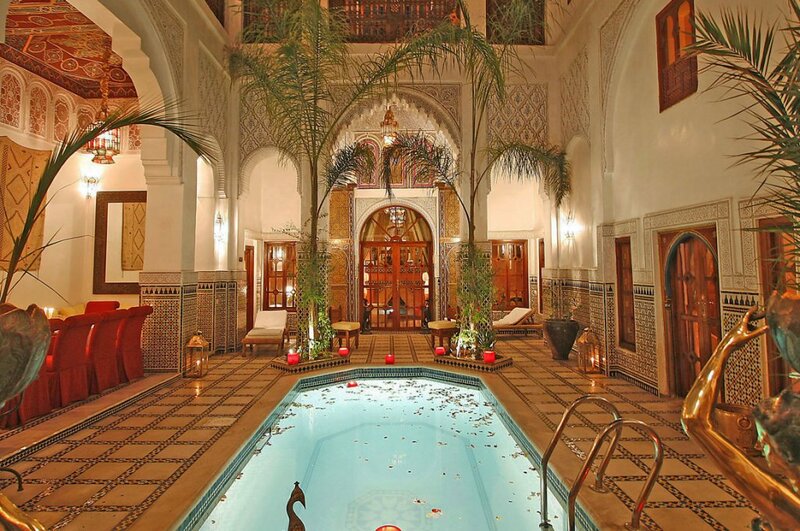 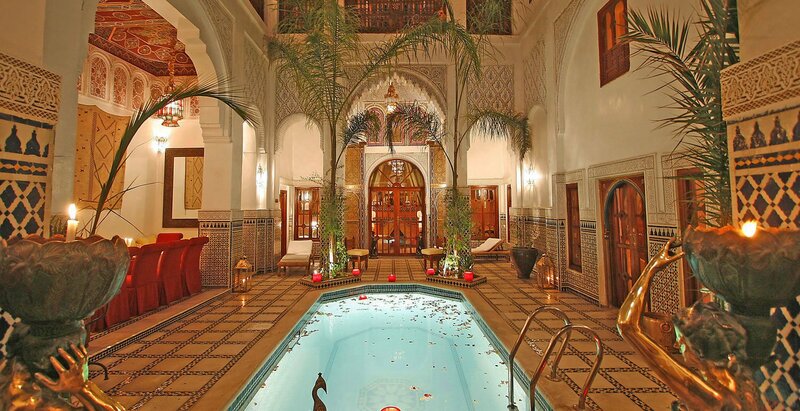 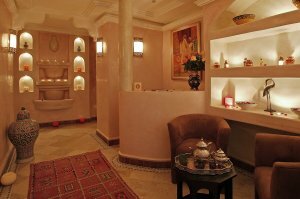 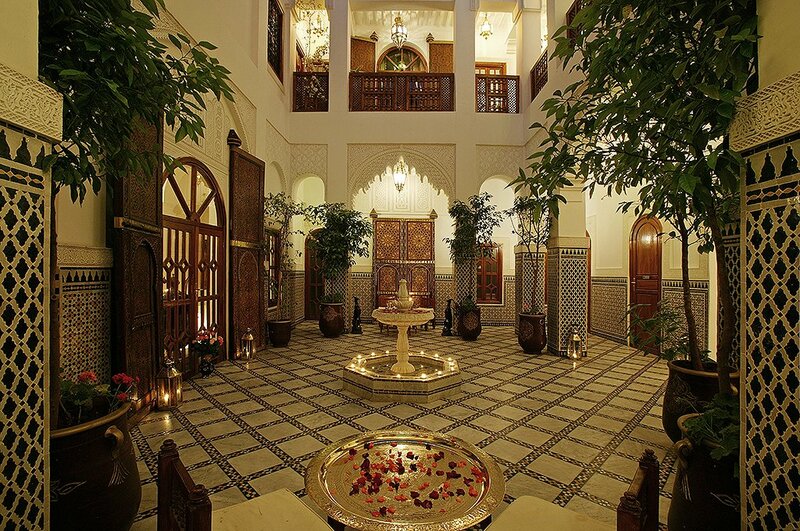 SPA Esprit du Maroc, an unmissable place in Marrakech. Welcome to a unique and luxurious place where relaxation and well - being are combined. 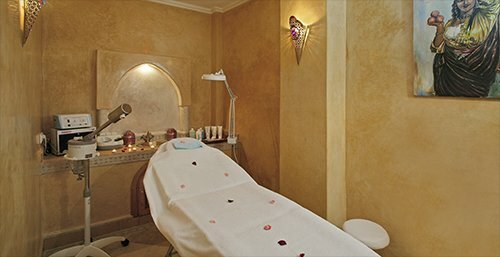 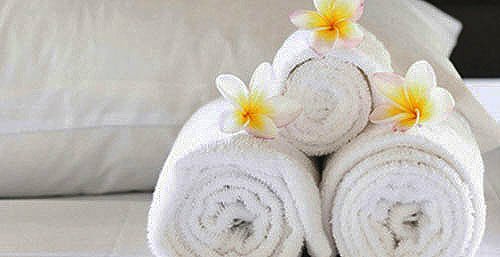 As part of a classic massage, the relaxation is already deep, this one becomes extreme after a massage with four hands. 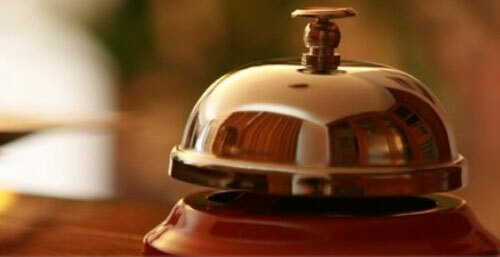 A true call to "letting go", this practice ultimately leads to a sense of total plenitude. 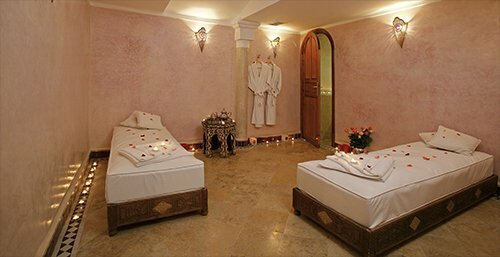 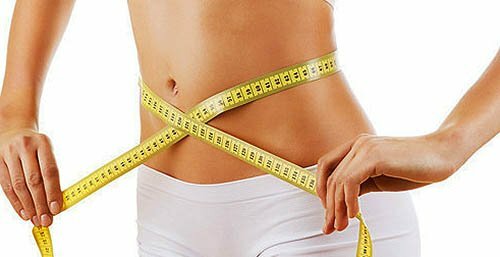 Massage tonic and draining acting on the energy circulation of the legs, to regain lightness and vitality. 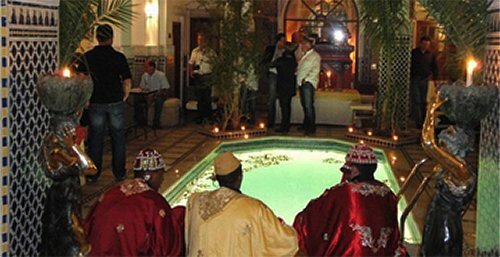 We offer an oriental dance classes.